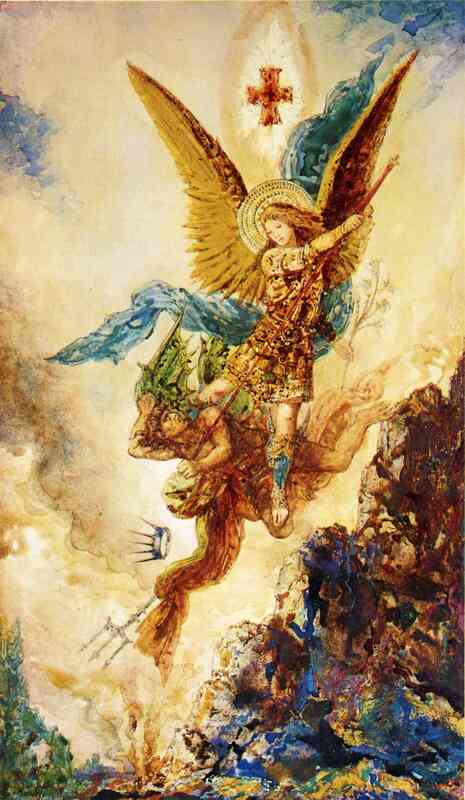 Does anyone have a good picture of archangel michael that is good quality? 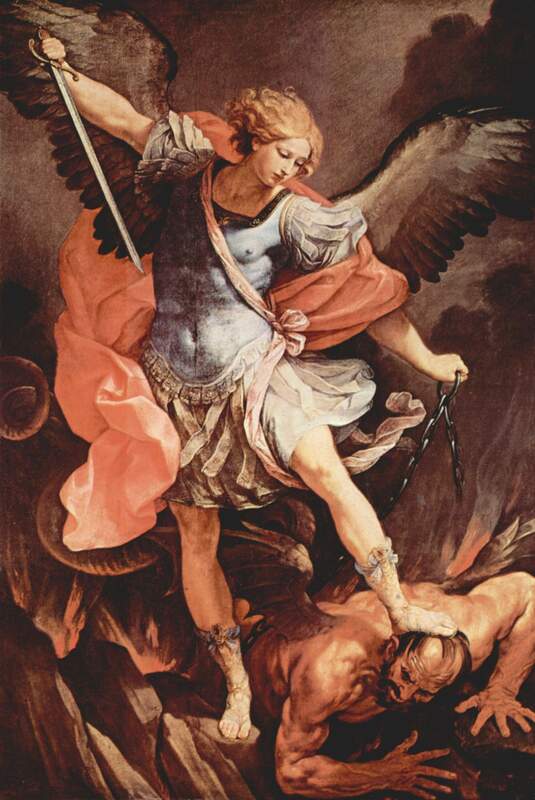 I like the fact that Archangel Michael, the angel "who is like God" defeats the embodiment of evil, Lucifer. Anyone who is "like God" can trample serpents and scorpions under their feet. 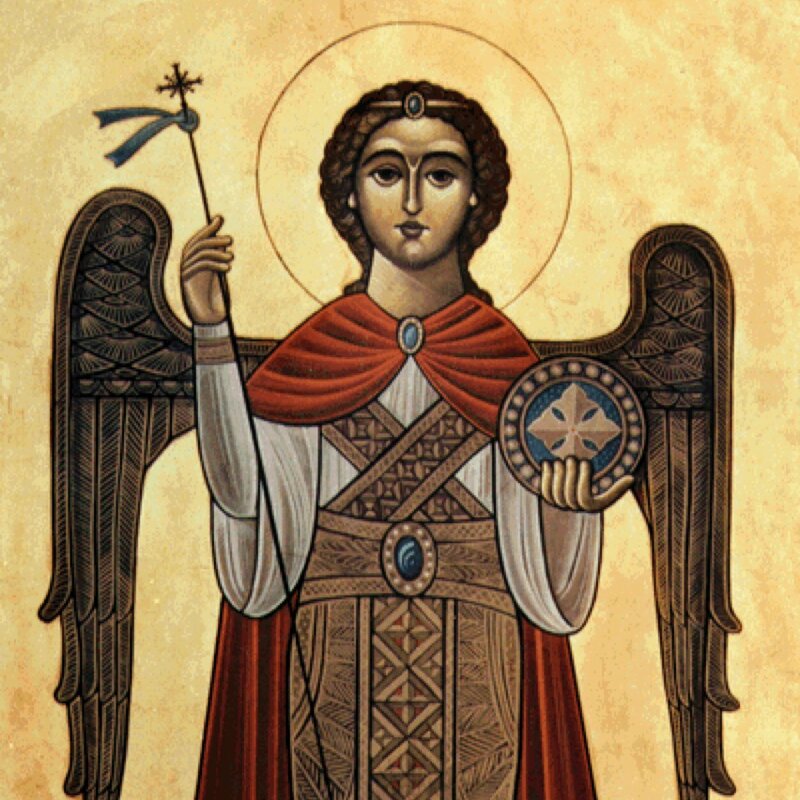 May the prayers of the Holy Archangel be with us to destroy any inner demons we have in us, to subdue them, and to be above them.